History is repeating itself … up on the roofs of museums across the nation. 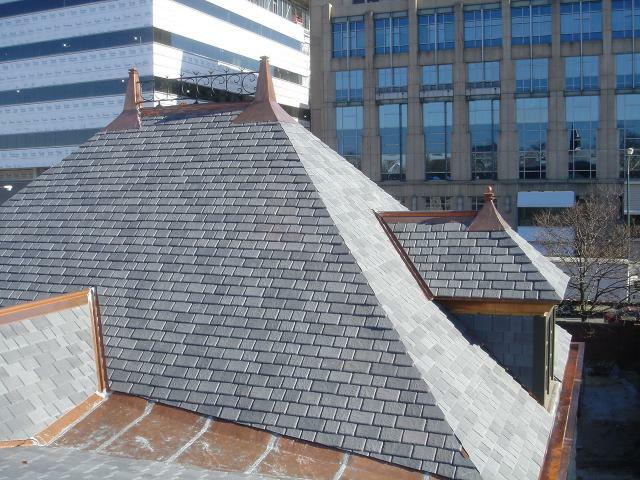 As older roofs fail on noteworthy historical projects, preservationists have found the answer of recreating natural slate and shake roofs in the form of man-made polymer roofing tiles from DaVinci Roofscapes. More durable than natural products, the synthetic roofing tiles from DaVinci resist fire, impact, high winds and the punishing weather conditions brought on by Mother Nature. In Durango, Colo., the milled wood roof shingles on the 1880s Peterson House were so worn by time and weather that they had simply crumbled apart. 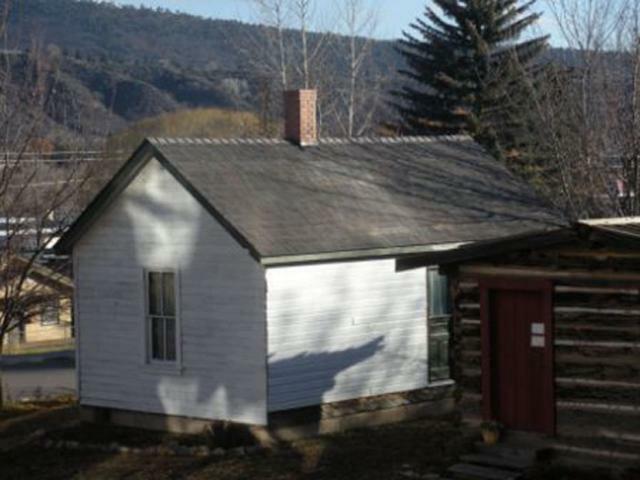 As part of ongoing restoration efforts of the historic structure in 2011, the team at Animas Museum added DaVinci Fancy Shake roofing tile in the Mountain color to replicate the look of the original roof. Across the country in Chicago, another museum also sports a DaVinci composite roof. After a proud history that includes serving as a horse stable during the 1893 World’s Fair, the Roundhouse at DuSable Museum in Chicago has now been restored and is topped by a DaVinci Multi-Width slate roof. Part of the first African American museum campus in the United States, the 66,000-square foot Roundhouse and the adjoining buildings are home to a library, café, galleries, technology and language lab, museum store and educational spaces. The building is considered one of the main contributing features to the recognition of Washington Park when it was designated in 2004 on the National Register of Historic Places. For more information on these projects, visit Historic Peterson House Gets DaVinci Polymer Roof and Historic DuSable Museum Gets New Polymer Roof – Part I.